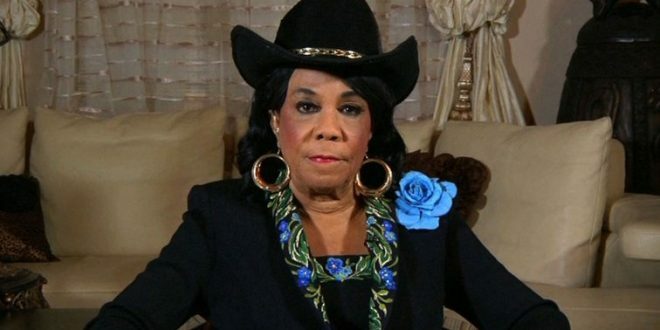 Death Threats Keep Rep. Frederica Wilson Out Of DC - Joe.My.God. Congressional Democrats celebrated Rep. Frederica Wilson on Wednesday by wearing stickers adorned with a red cowboy hat and posing for a group picture on the steps of the Capitol. But one notable person was missing: Wilson herself. A source close to Wilson confirmed that the Miami Democrat was not in Washington this week due to ongoing threats against her after she criticized President Donald Trump’s handling of a conversation with the family of Sgt. La David Johnson, who was killed during an Oct. 4 ambush in Niger.